Did you know that Adult Community Learning Essex delivers a free Careers Information and Advice service? 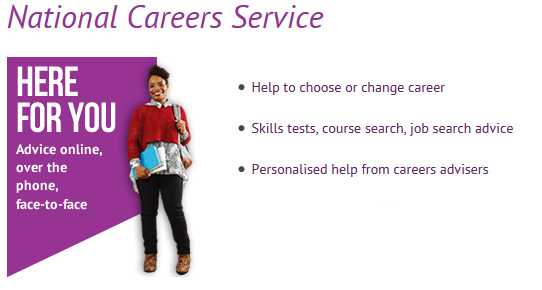 We work with the National Careers Service to give Careers Information, Advice and Guidance to enable you to make decisions around your careers choices, applying for jobs, writing your CV or even starting a new learning programme. If you are aged 19+ or you are 18 and a Job Centre plus customer, whatever your situation, we’re here to enable you to reach your goals.